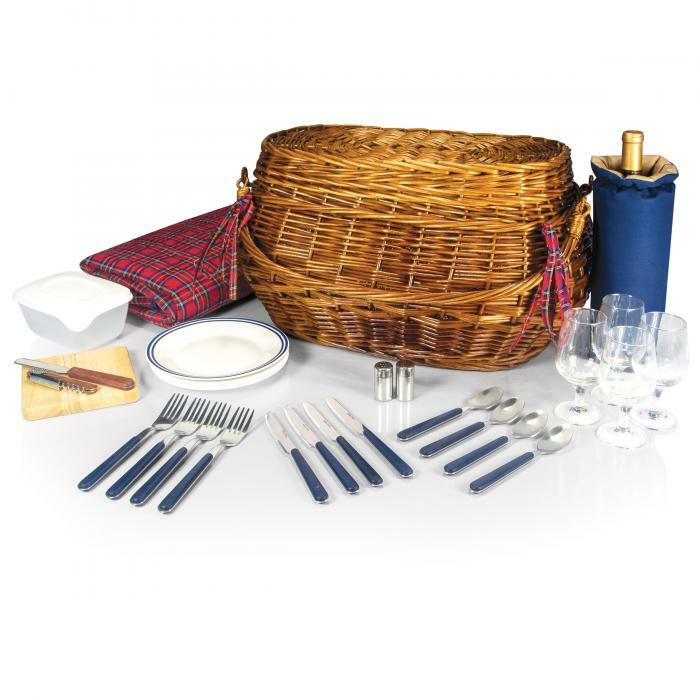 For a legendary picnic experience that will keep your friends talking for years to come, take your favorite couple out into nature with the rugged charm of the Highlander from Picnic Time. 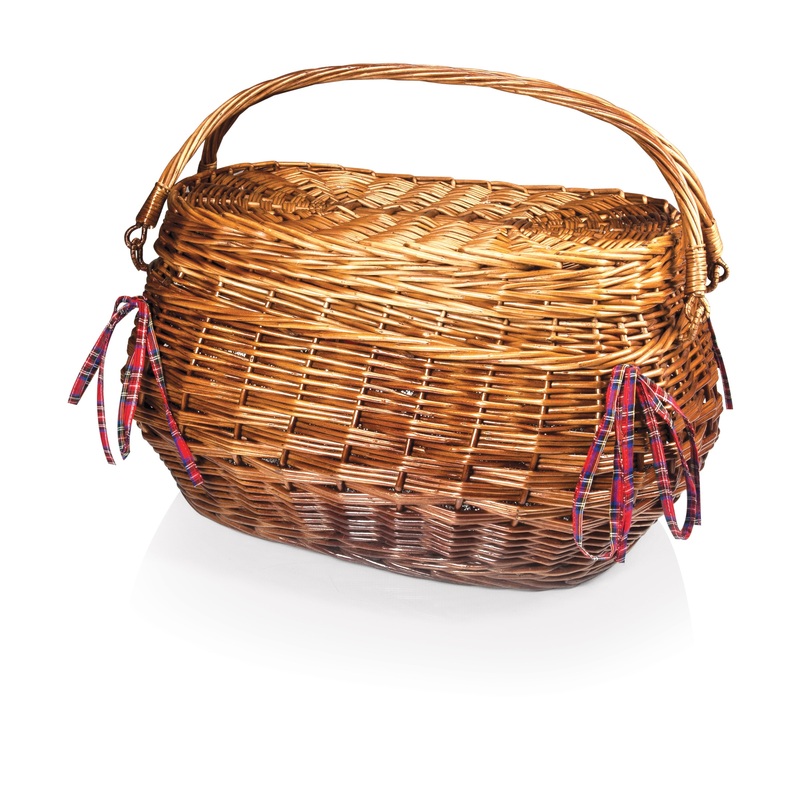 This deluxe willow basket has old world style in spades while simultaneously being outfitted with the finest modern trappings for convenience while dining outdoors. 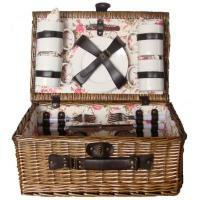 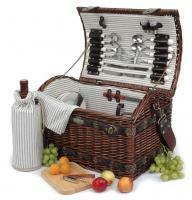 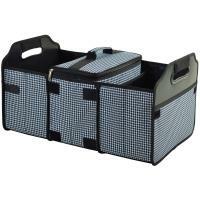 This fully-stocked picnic kit is a beautiful chestnut brown and is lined with a quilted red tartan cotton interior. 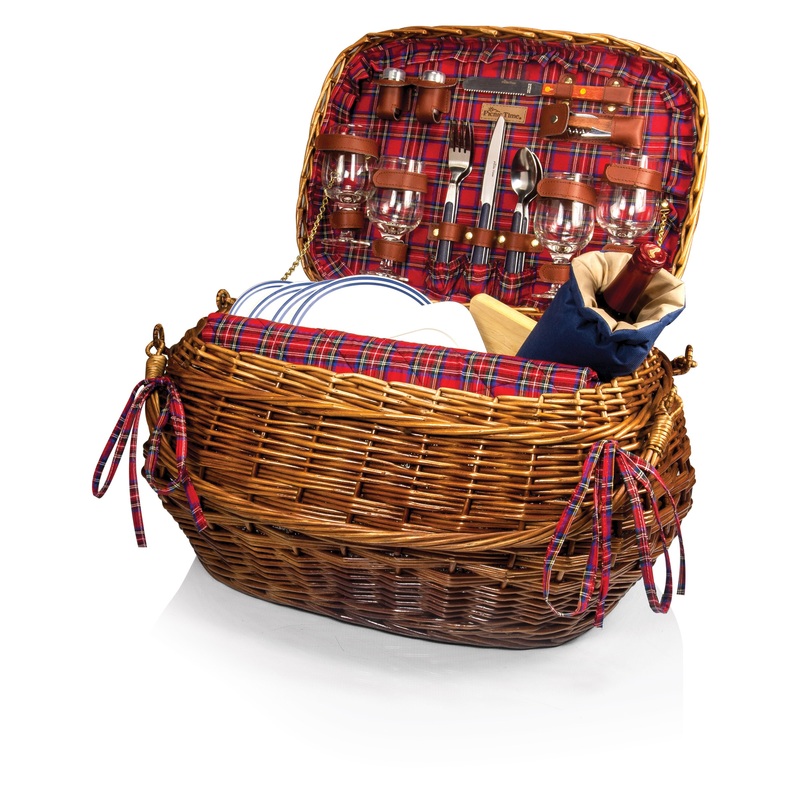 Experience the wonder of the perfect picnic with the Highlander.